Portrait of composer, musician and electronic music pioneer Suzanne Cianni who is best known for creating the electronic music used in various TV commercials. 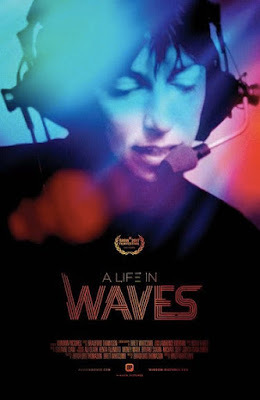 An almost too loving portrait of a woman who went here own way, A LIFE IN WAVES is full of all of Cianni's friends and family gushing about her and her achievements to the point that the film drifts in and out of the story of Cianni's life. 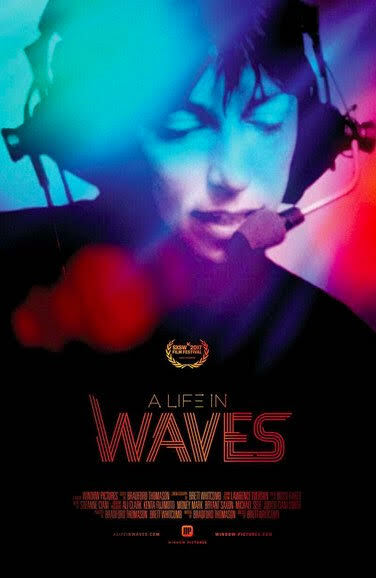 By about a third of the way in I tuned out and stopped listening to everything that was being said in the film and simply listened to the music being played.